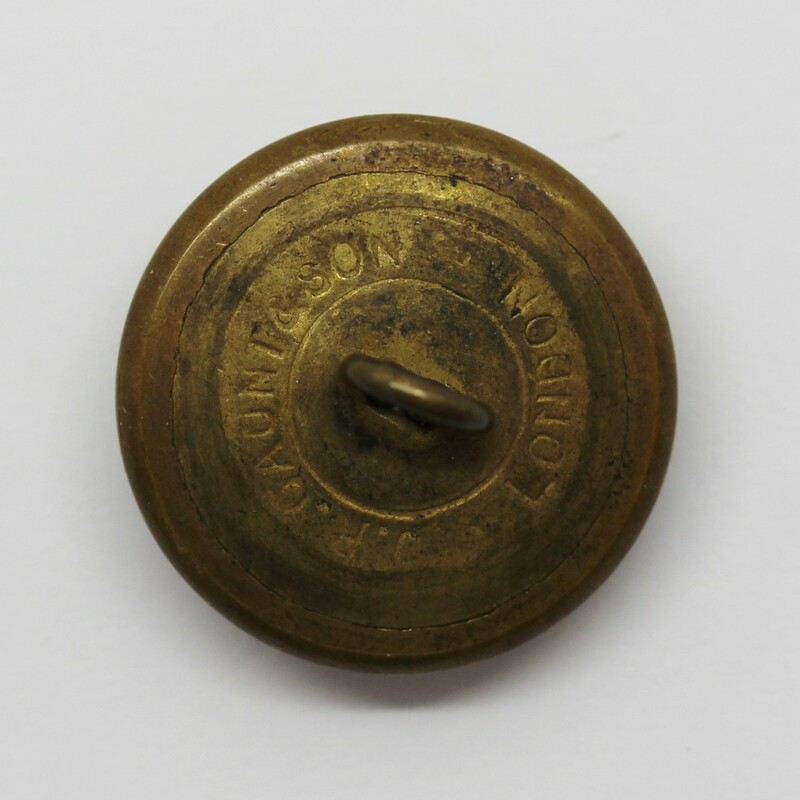 A K/C officer's large button for the Loyal North Lancashire Regiment. 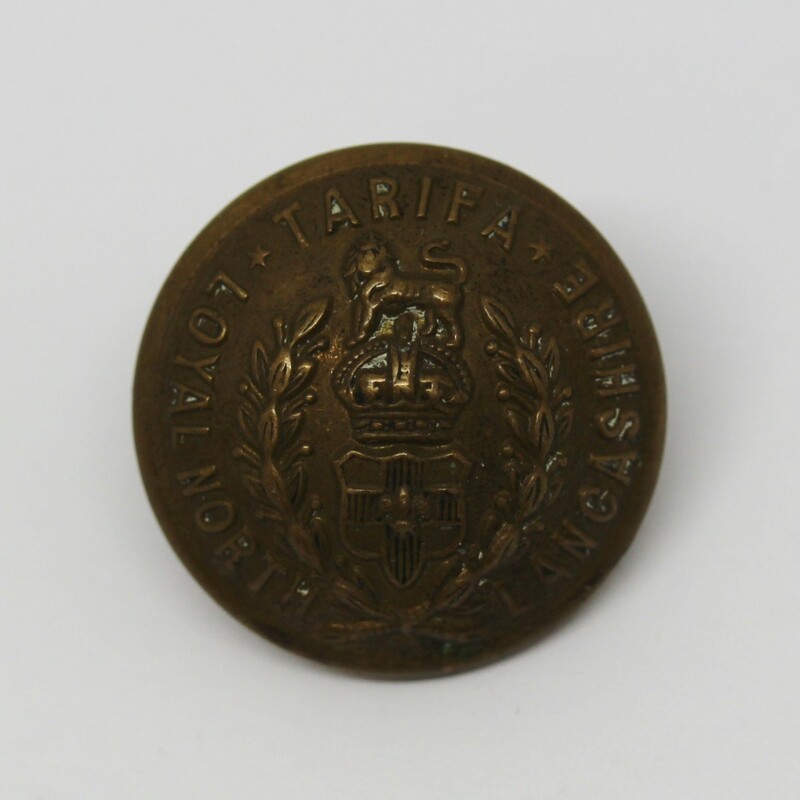 Made by J.R. Gaunt & Son, London. In good condition complete witha fixed shank.